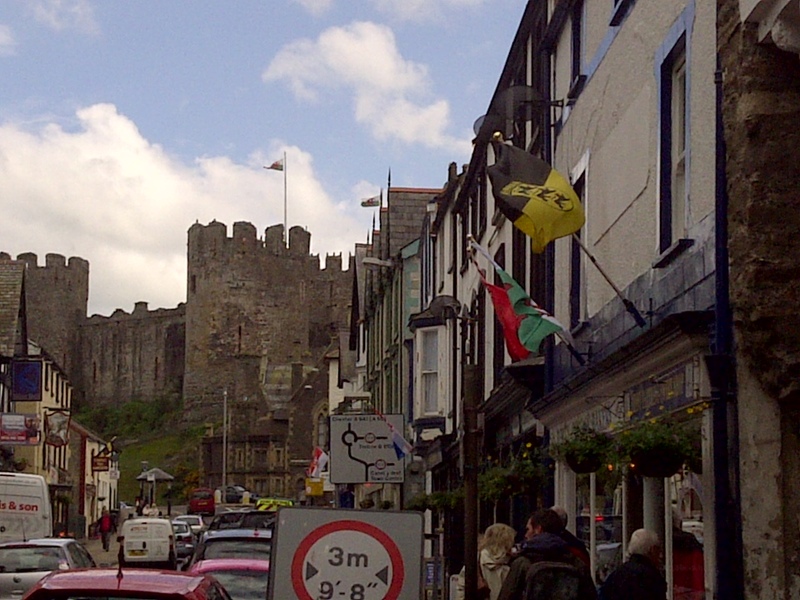 The impressive Conwy Fortress on the North Atlantic Coast of Wales. Edward I’s method of controlling the Welsh. June 14, 2013. On the ENGLAND, SCOTLAND & WALES tour.